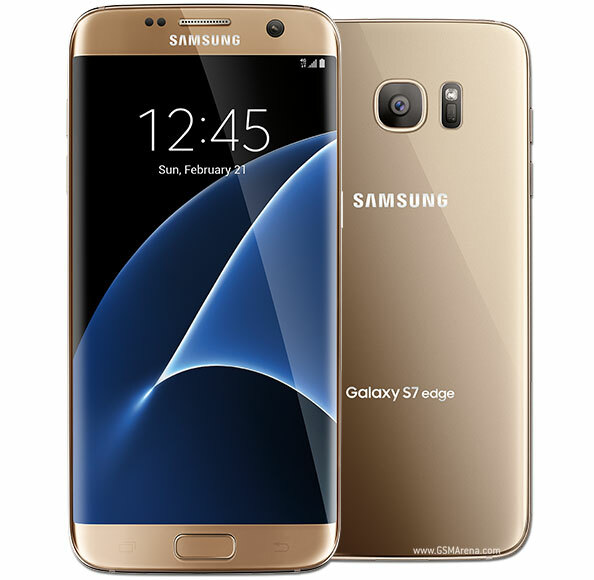 Samsung Galaxy S7 Edge was announced in February 2015 and the phone was available for sale from march 2015. It features a 5.5 inches Super AMOLED capacitive touchscreen with more than 16 million colors. The resolution of the display is 1440 x 2560 pixels(~ 534 pixel density). The processor of the smartphone is a Dual-core 2.15 GHz Kryo & dual-core 1.6 GHz Kry; Qualcomm MSM8996 Snapdragon 820 while the graphic processor is Adreno 530. The phone has internal memory of 32/64 GB and 4 GB of RAM . The smartphone comes with Android OS, v6.0 (Marshmallow). Even if it was designed to work at an optimal level, as any tech product on the market, it starts to work slower than usual after a period of time and even to freeze whenever you open some applications. For this reason, it is highly recommended to perform a master reset. Whenever you notice that your phone is performing at an undesirable rate, all you have to do hard reset the device back to factory default settings. This hard reset procedure offers you the chance to keep all your desired contents of the SD card, so only elements that are stored on the internal memory will be affected. Before commencing, you should make sure that the device has sufficient battery (above 60 per cent) and backup everything important. You can do this on a hard drive or any other external accessory.